Faulkner, Tom. "Saint André". The Canadian Encyclopedia, 24 May 2018, Historica Canada. https://www.thecanadianencyclopedia.ca/en/article/saint-andre. Accessed 19 April 2019. Saint André (né Alfred Bessette), faith healer, religious counsellor (born 9 August 1845 in St-Grégoire-d'Iberville, Canada East; died 6 January 1937 in Montréal, QC). Saint Joseph's Oratory, Montréal (photo by J.A. Kraulis). 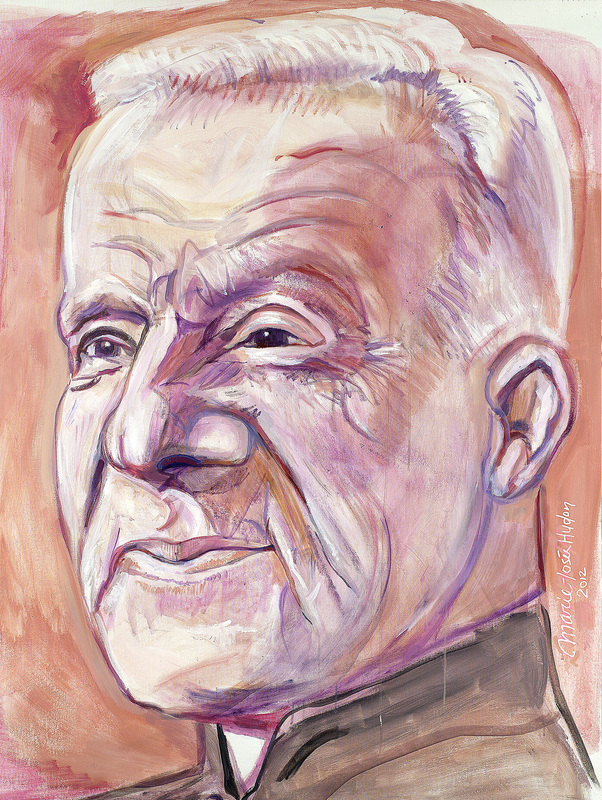 Saint André (né Alfred Bessette), faith healer, religious counsellor (born 9 August 1845 in St-Grégoire-d'Iberville, Canada East; died 6 January 1937 in Montréal, QC). Although he was both functionally illiterate and unimposing in speech and stature — and never advanced beyond the most lowly positions within his religious order — Bessette, known as the "Miracle Man of Montréal," became the most popular religious figure in Québec in the 20th century. Bessette spent his childhood southeast of Montréal, and was orphaned at the age of 12. He worked in the textile mills of New England, before taking his vows as a lay brother of the Congregation of the Holy Cross, in 1870. He adopted the religious name Brother André. 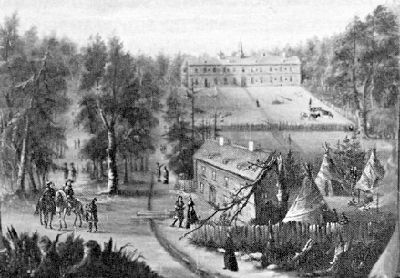 With little education, he never rose through the ranks of his order, working instead as the porter at Notre Dame College in Montréal. He found his calling in giving comfort to people who came to him with illnesses or other afflictions, in search of solace and healing. Tens of thousands claimed to have been healed by André — though he insisted the apparently miraculous healings were not his work but that of his patron, St Joseph, the husband of the Virgin Mary. André's work scandalized many priests, physicians and sophisticated Catholics. 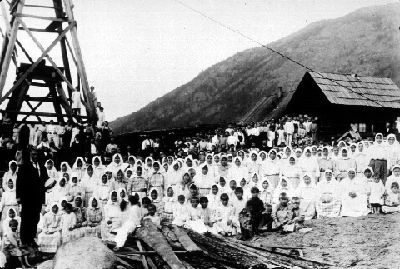 However, in 1904 his admirers, many from blue-collar families, helped him to build a small oratory in honour of Joseph on the slopes of Mount Royal. Some years later the church hierarchy became involved. 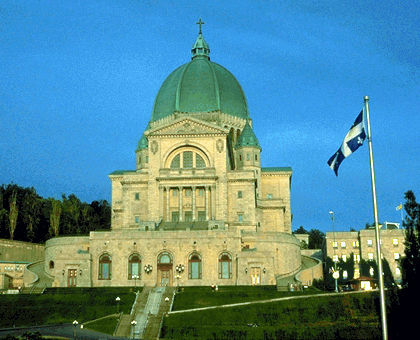 A basilica, still Montréal's most imposing landmark, was constructed 1924-55. The church then organized pilgrimages, and Saint Joseph's Oratory became the liturgical centre for the Catholic trade union movement of Québec. Half a million visitors still come to the Oratory — the only major Roman Catholic shrine in urban Canada — every year. Despite his reputation as a faith healer, Brother André's primary concern was to promote the worship of the suffering Christ through the patronage of St Joseph. Afflicted himself by poor health throughout his life, André encouraged his closest followers to accept their suffering rather than to seek healing, since suffering brings one closer to Jesus on the cross. André was declared "venerable" by the Vatican in 1978, and formally beatified on 23 May 1982. Before such recognition is given, the Vatican must accept that a person is responsible posthumously for two miracles. The first attributed to André was the case of New York businessman Joseph Audino in 1958, who said he had recovered from terminal cancer after asking for André's spiritual guidance. The second case involved a Québec boy in 1999 who was riding his bicycle when he was struck by a car. He suffered severe head injuries but recovered. Relatives said they had prayed to Brother André. On 19 December 2009, Pope Benedict XVI approved that the second miracle was a result of the intercession of Brother André. On 17 October 2010, André was canonized, making Saint André the first male Catholic saint born in Canada. Said Benedict: "He showed boundless charity and did everything possible to soothe the despair of those who confided in him." André is buried in the Church of the Crypt at the Oratory. Henri-Paul Bergeron, Brother André, Apostle of Saint Joseph (1958); Jean-Guy Dubuc, Brother André: Friend of the Suffering, Apostle of Saint Joseph (2010).